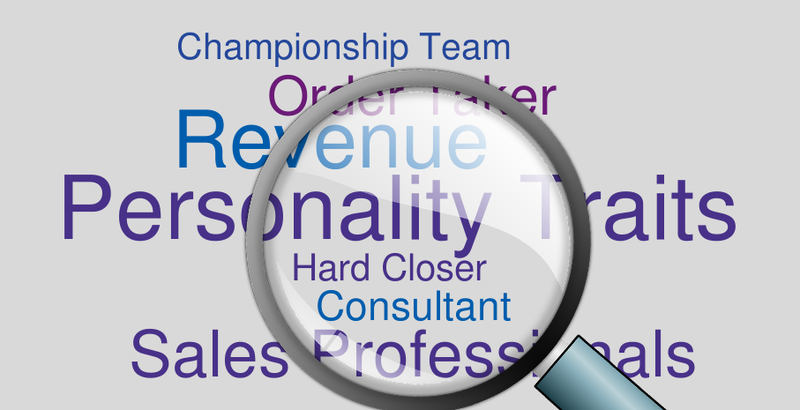 Would you like to find the perfect sales person for your position effectively? 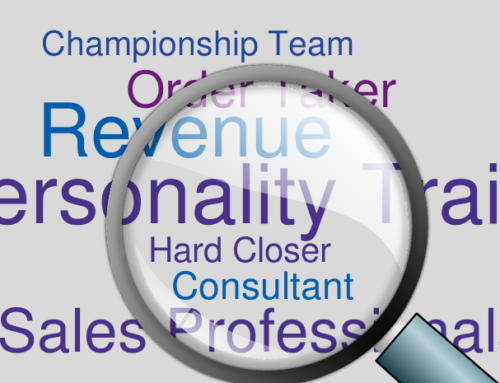 Would you like a personal consultant to walk you through the process? Would you like some guidance on what the market is saying? Of course, you would! That is the very definition of traditional sales recruiting and it is a wonderful thing but sometimes you just don’t have the budget to pull the trigger. What then? Headhunters or Recruiters can be traced back post WWII, when a soldier recommended other soldiers with certain skills to certain industries/jobs. Headhunting came to the United States in the 1950s and although it’s been around for over 60 years very little has changed. Right after the war, veterans would make a document listing all their achievements and experiences, what we now call a CV or resume. Everything obviously used to be done on paper and jobs were advertised in newspapers, flyers or signs; the process would take much longer. Recruiting was just getting started but there was an obvious need for this type of networking. Today, technology has made it easier and faster to find jobs. 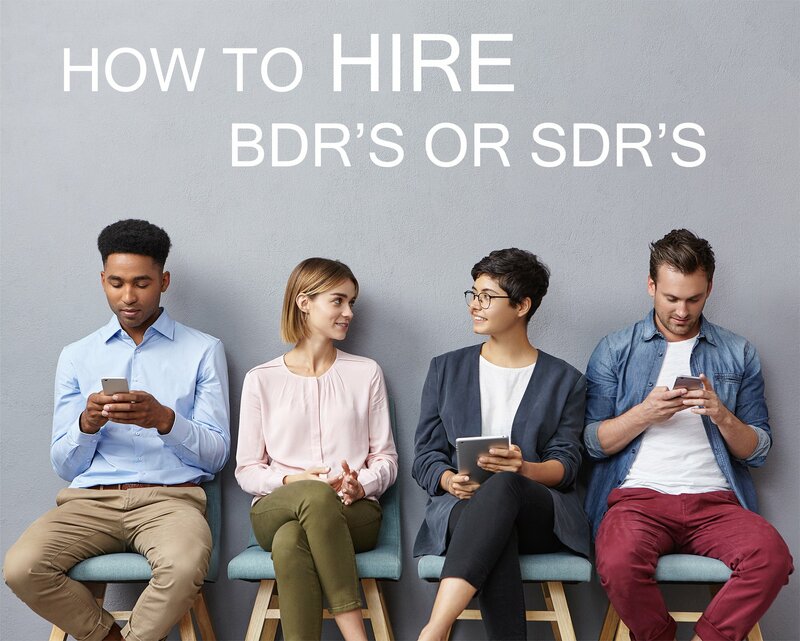 Back in the 90s, resume posting sites and job posting sites changed the game but the age-old problem seems to be the same – how to find top sales talent for your team. While 97% of job seekers are searching for new career opportunities online, the process to narrow the search can be overwhelming. 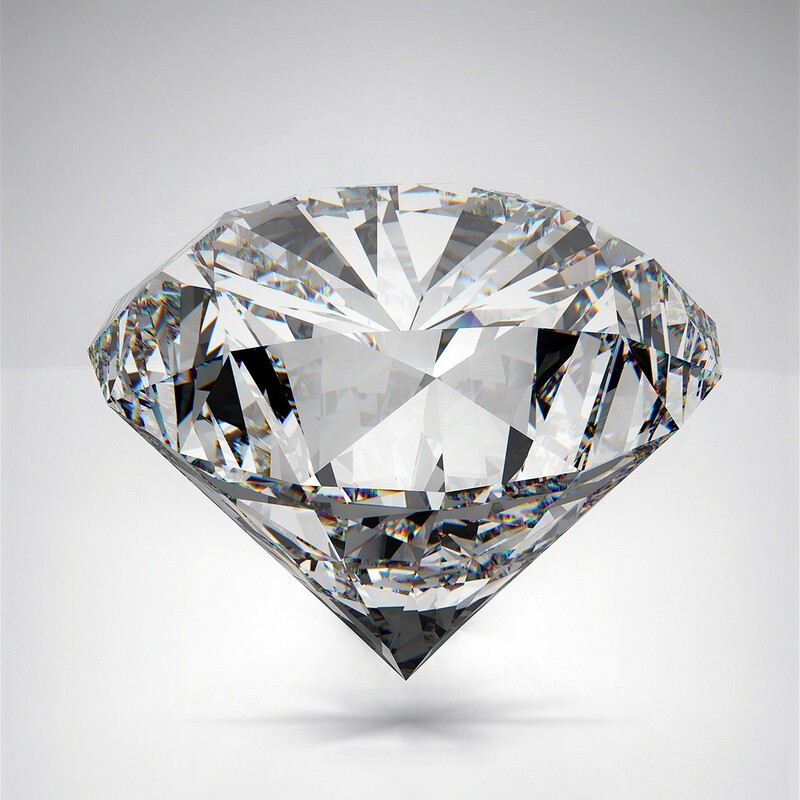 This is where sales recruiters have found success but sometimes it can be out of the budget. Because of this, some sales recruiting companies have tried to take advantage of technology and build Artificial Intelligence (AI) software to replace the human element. Although this might have somewhat solved the expense issue, they created a new one by taking the human element out of the equation. 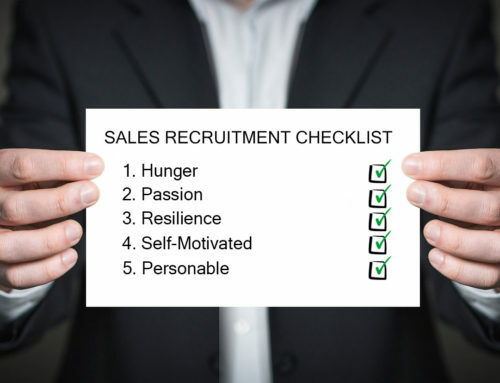 What has made and will continue to make sales recruiting unique and successful is the human element. 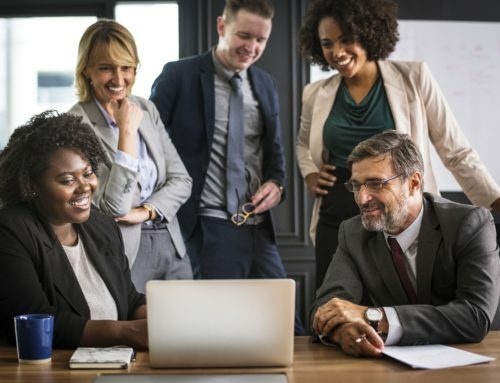 Nothing can replace a great sales recruiter: someone with great relationship building skills, an expert in the market and a genuine person wanting their clients and candidates to find success. It is impossible to train a software program how to pick up on what is not said or how something is said. We do need to take advantage of the age in which we live and leverage technology to maximize our efforts. Humans and technology need to work together in order to influence what the other does best. What if I told you there was a sales recruiting software that enhanced the sales recruiting search without taking away from the human element that works so well? Treeline has developed a technology that allows you as the hiring manager access to more data and insight into the sales candidates you are interviewing. The Treeline technology provides you with a solution that will change the way you build your sales team. 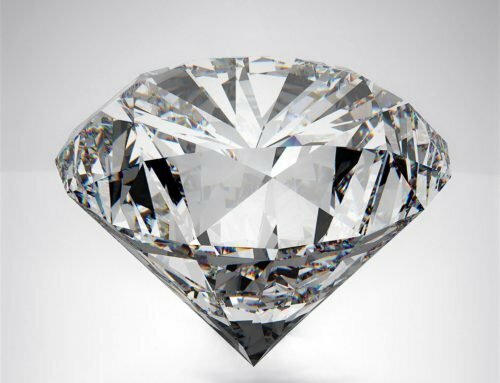 This will ultimately help you hire faster and cheaper without sacrificing on quality. 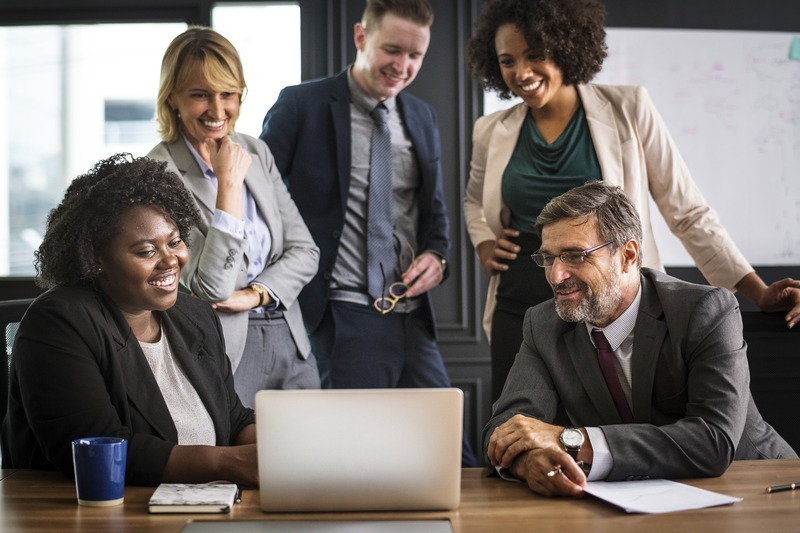 You will have the ability to tap into our vast network of qualified sales candidates, cutting edge technology and the best in the business sales recruiters with industry knowledge. Sales Recruiting is challenging and will never be 100% replaced by technology. Here at Treeline, we understand that technology has changed the sales recruiting game. 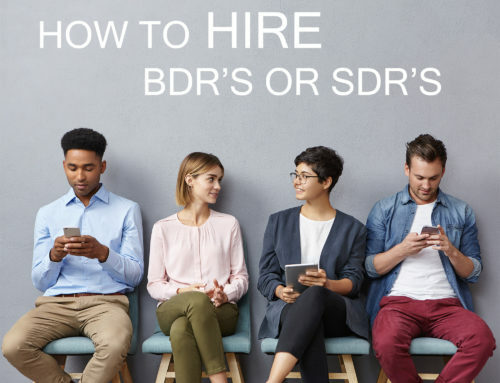 Our expertise with both clients and candidates makes us uniquely qualified to leverage our proprietary sales recruiting technology with the best in class sales recruiters.